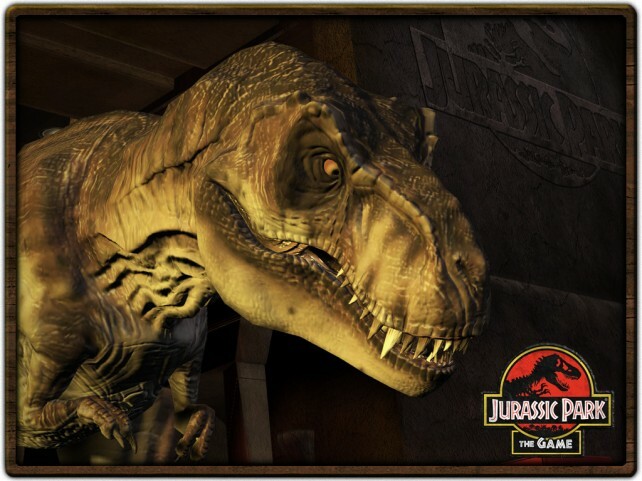 The fourth installment of the Jurassic Park iPad game series, Jurassic Park: The Game 4 HD, has hit the App Store. Members of the group find themselves split and swimming in treacherous waters. Prehistoric beasts hunt them from every direction, but with trust waning among a group pushed to exhaustion, it’s no longer just the dinosaurs each person has to worry about. Unfortunately, Jurassic Park: The Game 4 HD can only be played on the iPad 2 and new iPad. Owners of the original iPad will have to sit this one out. However, the game takes full advantage of the A5 and A5X processors for stunning graphics and smooth gameplay. AirPlay mirroring is also supported, meaning you can put the adventure on the big screen, while using your iPad as a controller. Telltale Inc. has done a great job of mixing cutscenes with gameplay in this gorgeous game series. Fans will notice the similarities between the Jurassic Park game series and Telltale’s Back to the Future game series. Jurassic Park: The Game 4 HD is available in the App Store for a hefty $6.99.